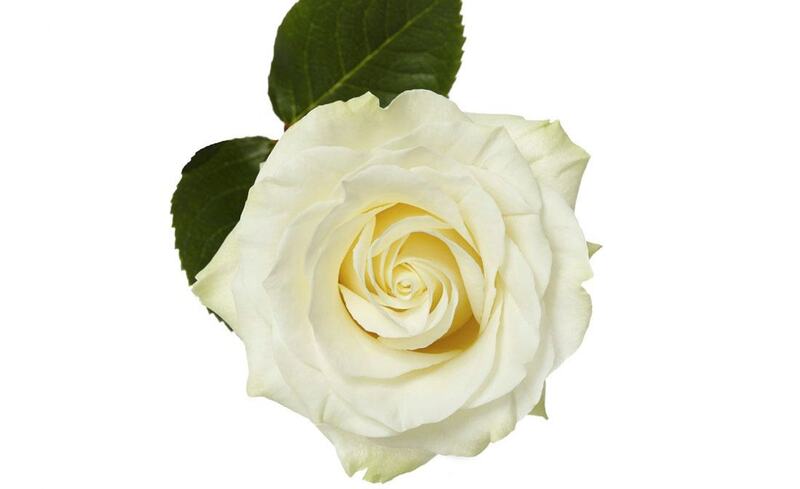 As the most popular flower in the world, the simple rose represents a pure expression of love. 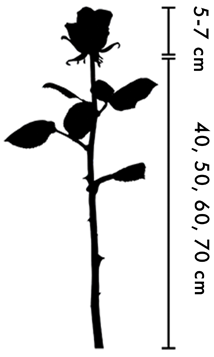 We measure the stem lengths without including the bloom heights. 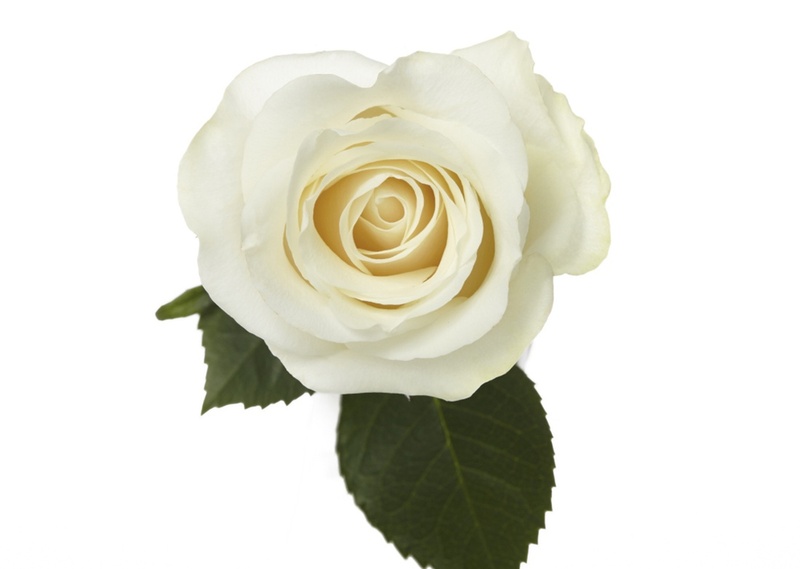 We use a two-tier bunching system and grade all of our roses using the bottom of the lower tier. When adding the bloom height from the top tier, on average, an additional height of 10 cm is included. 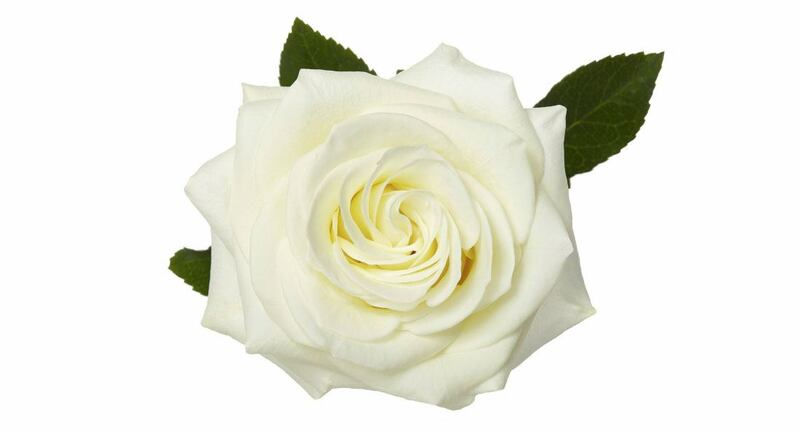 This makes Rio Roses the best value in stem length in the market. We grade the bloom height independently from the stem length in a double grading process to ensure a uniform appearance. We promote a "Breeder's Cut" on all of our varieties. We use the specified cut stage for each variety as recommended by the breeder to ensure the best performance and color vibrancy. The foliage is stripped six inches from the bottom with the bottom of the stems cut even at base to ensure proper hydration after processing. 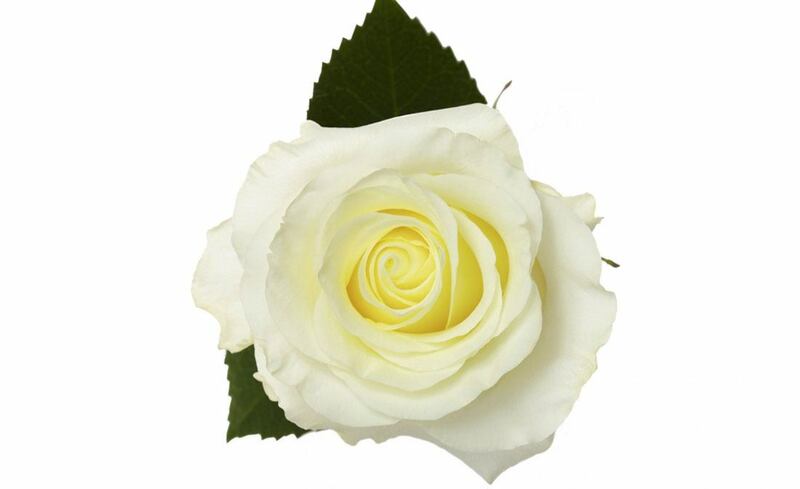 We guarantee a consistent, uniform cut stage and bloom size per bunch. Cut each stem before placing in a vase of cool water. Remove foliage from below the waterline to prevent the water from becoming contaminated with bacteria. Ensure that water is changed every two to three days to lengthen vase life. Display in a cool area away from direct sunlight.